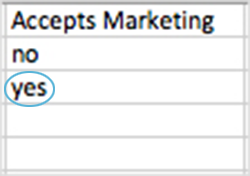 📝 Note: To guarantee customers receive automated email flows, ensure the accepts marketing column on the CSV is marked yes. The customers whose records you've added to the CSV will appear on the Customers page in your Shopify admin. 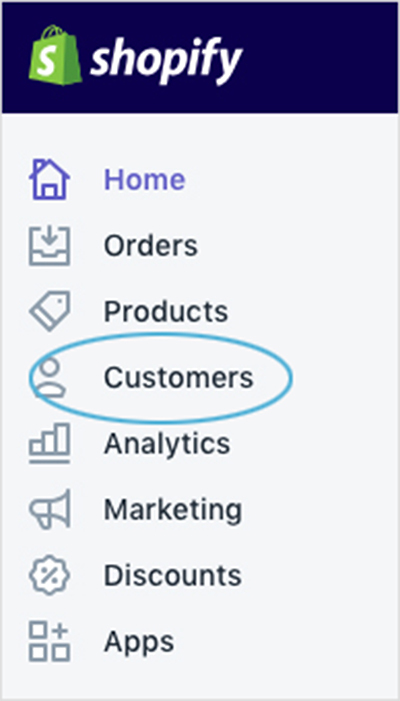 💡 Pro Tip: Read through Shopify's importing and exporting customer lists guide to learn more exporting your customer database, including explanations about spread sheets and .CSV files.